A story of a family of Russian immigrants on their way to Siberia. The parents succumb to cholera, leaving the two children, Shura and 8 year old Pasha, to fend for themselves. Pasha escapes from the orphanage in which he is placed and is picked up by a band of robbers, with whom he lives and learns their ways. At 16 years of age, Greasy (as the robbers call Psaha) helps kill two Christian travellers. In the loot they find a New Testament which Greasy begins to read. 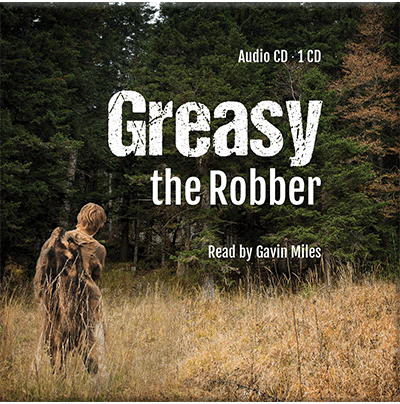 Moved by the words he reads, Greasy reads the New Testament to the whole gang. The effect of the book was so powerful that they could not withdraw from its influence. The whole gang is convicted by the Word of God and seven of them, including Greasy, decide to turn themselves in to the authorities. After investigating the case, the district attorney decides to read the Bible for himself. 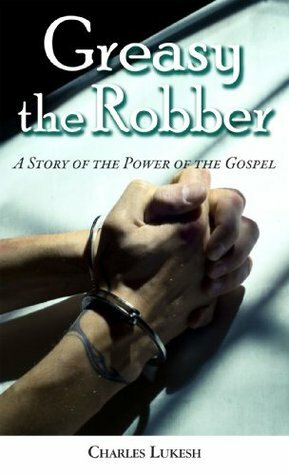 Convicted of his own guilt before a holy God, he resigns from his position and many others are influenced to read the Word after hearing the tale of the robbers. Condemned to ten years of compulsory labor for their crimes, the men take the message with them wherever they go. Following an amnesty, Pasha is reunited with his siter, returns to the town of his childhood where many are converted through his story. This in turn leads to trouble with the Orthodox priests and thus Pasha is imprisoned again.